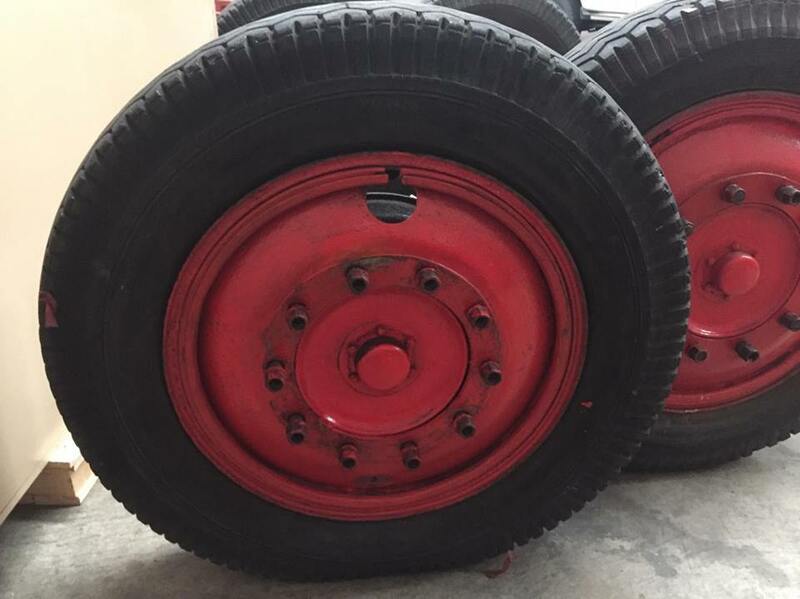 Free 38 x 7 Dual wheels and axels - Pre War. 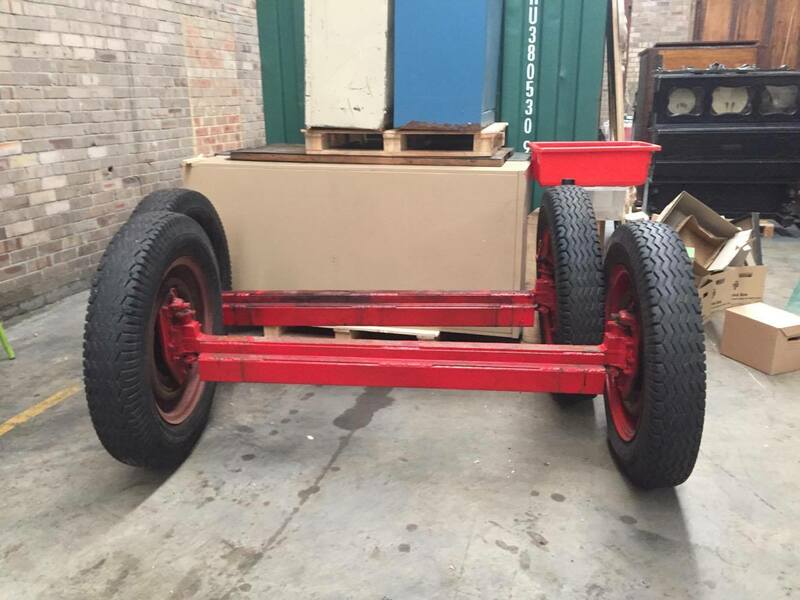 Fairground Follies is moving and we have removed the old transport wheels from one of our Antique carousels, hope someone is interested in using these. They are free, English pre-war, off a truck. 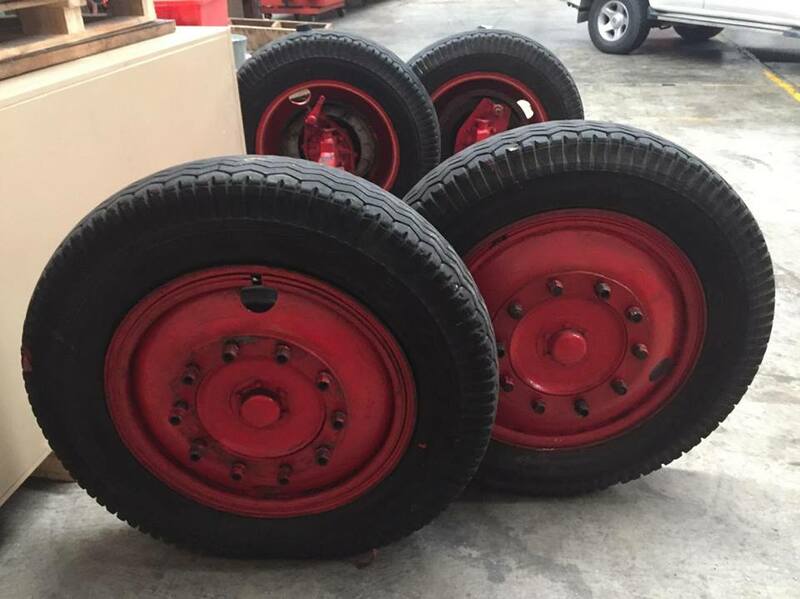 4 sets, dual wheels plus axel. Size of tyre – 38x7, 10 stud and a couple of new inner tubes go with it. Pick up Alexandria in Sydney. Any documentation that relates to the Codes on the Identification plate and any manufacturing Data from the Chrysler Plant SA that may crack the codes. 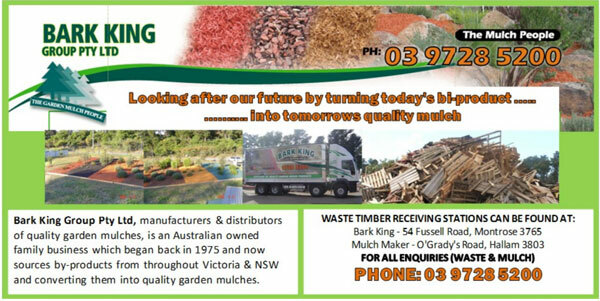 Seeking to find a complete Commer Maxiload to make Australia home.